Strawberry is a sativa dominant hybrid strain of unknown genetics due to breeder secrecy. Although its parentage and exact sativa to indica ratio are unknown, this bud is a favorite of breeders and has been rumored to have been used to create many other infamous strains, including the mysterious Strawberry Fields strain. 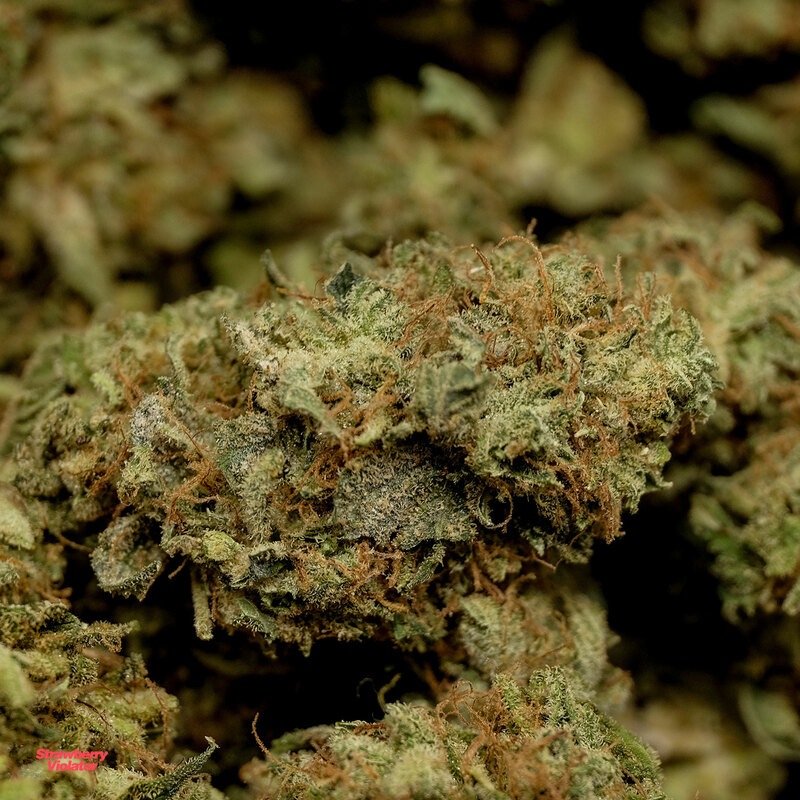 Nonetheless, this tasty bud is best known for its insanely delicious taste that has been said to be like eating a cup of freshly picked strawberries covered in sugar and whipped cream, but with a slightly earthy aftertaste. The aroma is just as mouthwatering, with a notable strawberry bouquet that has a slightly earthy effect when the bud is smoked. 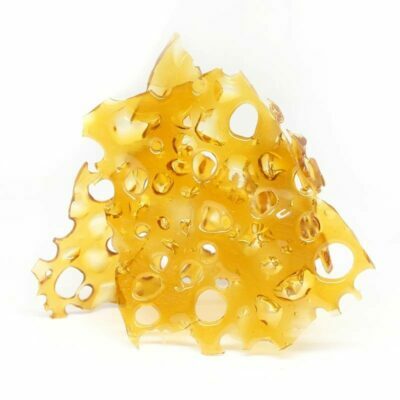 Strawberry buds have medium to large lumpy and dense popcorn-shaped dark olive green nugs with light amber hairs and a thick layer of sticky sweet resin. The Strawberry high has a great combination of both indica and sativa effects that are all fueled by a moderate THC level that falls between 18%. The high hits you with an uplifting cerebral head buzz that builds without any sense of paranoia or anxiety. This is accompanied by a slowly building body buzz that offers complete relaxation and erases all of your physical pain. Due to these relatively mild effects, Strawberry is often used for treating chronic stress, pain, mild cases of depression, and chronic fatigue. Holy crap! I’ve never smoked weed this smooth. Great strain. Highly recommend. Not sure I’d say its tastes like strawberries, but it’s definitely tasty. BMWO does it again! YES oh YES! 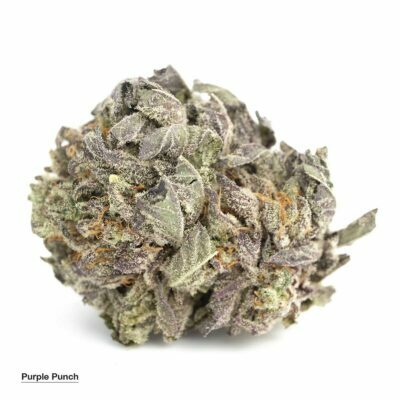 The Hindu genes really play a part in why I love this strain so much because that is the exact type of exotic “spicy” kush aroma I’m after. It might sound odd to describe smell as round or sharp but for example haze/afghani/cheese/powerplant those are round smells that don’t really hit the nose but then we get pink/purple/hindu/violator and your nose is assaulted with sharp-sweet-spicy all at once. What we have here is a nice sharp kush that tasted very similar to the Violator included with my sample pack & it tickled my senses just right. 10/10 would order again. Once you taste it, you can never go back. This stuff is amazing, taste/buzz, touch even the smell is unique. Violator is the best there is. Wow, relax and over excited and the same time. Clear head, focused, definitely helped AD. Smooth. Still searching the strawberries and the whipped cream. 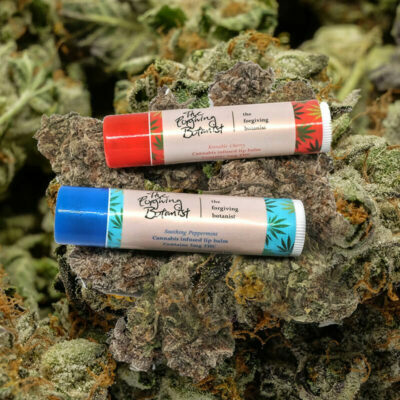 super smooth, super potent, perfect for sitting back and relaxing after a long day!